Amazing opportunity! 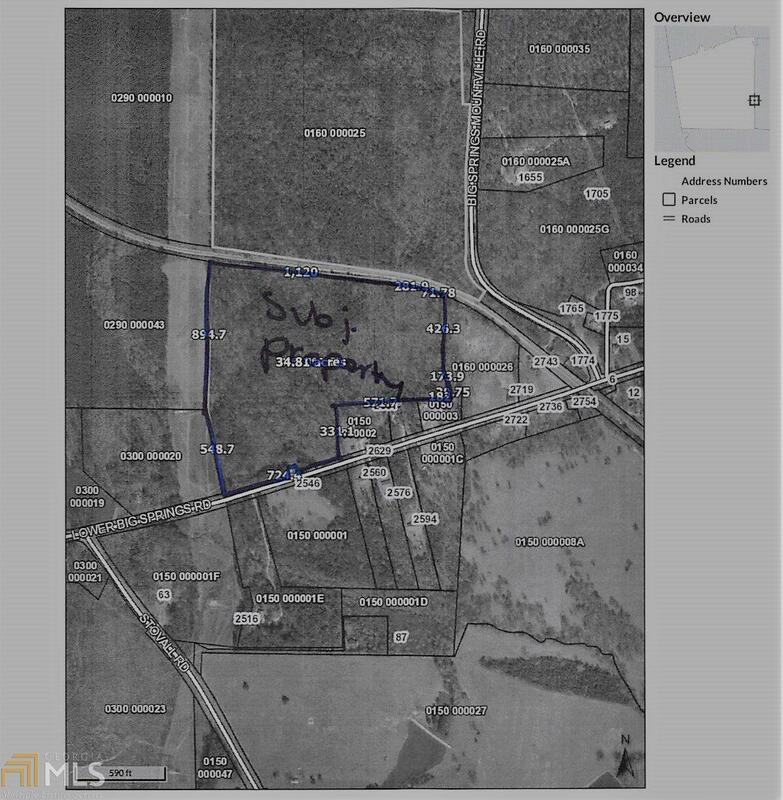 Gorgeous 35 acre parcel of land in highly sought after Rosemont School District featuring an abundance of road frontage, planted pine plantation, abundance of wildlife and all the peace and tranquility that you could ask for! Won&apos;t Last Long so call today and stake your claim.